Once again returning to the Chippewa Valley is Hotel California, one of the best Eagles tribute acts in the world. Sure, they might not be the real Eagles, but if you squint real hard and listen close, you might not even be able to tell a difference. This high-energy show cycles through The Eagles’ best and brightest material, their number one hits, and even selected songs from the solo careers of Joe Walsh and Don Henley. Steve Earle is a country music legend who’s spent his jaw-dropping, lifelong career putting out solo records, and collaborating with greats like Sheryl Crow, The Indigo Girls, Lucinda Williams, Patti Smith, and Del McCoury. Earle is extremely influential in the genre, and we get an upfront chance to see him and his band The Dukes live in the Chippewa Valley. Earle is currently touring for the 30th anniversary of his landmark record Copperhead Road, and will perform it in its entirety, plus some unexpected twists and turns afterward. 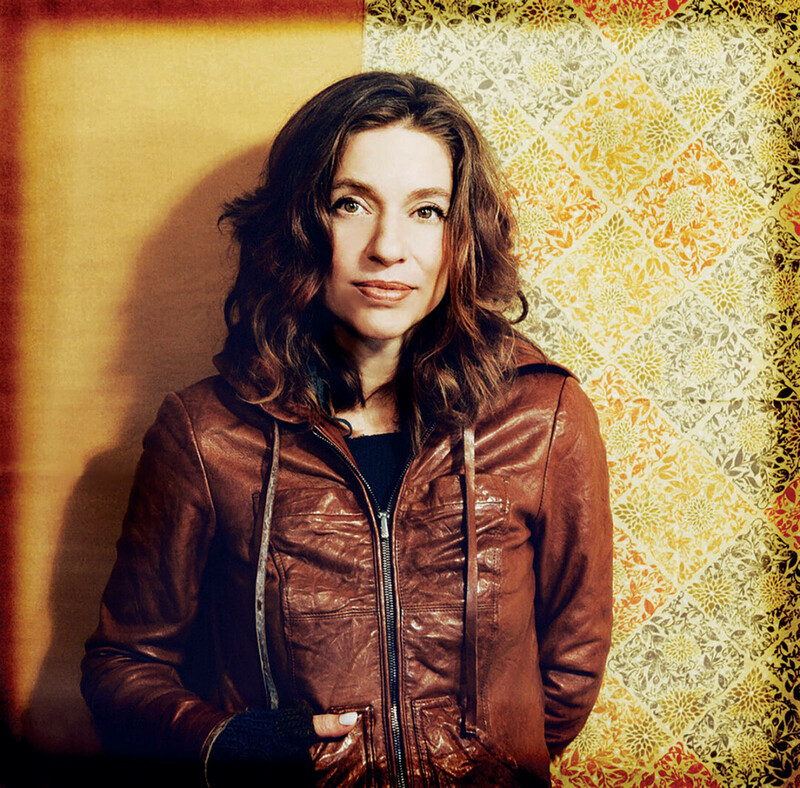 The legendary Ani DiFranco is coming to Eau Claire for a phenomenal night of performances from some seriously acclaimed singer-songwriters. Hot off the heels of her latest release (her 20th! ), Binary, the singer/songwriter/activist/poet brings her unflinching style to Chippewa Valley ears that need to hear it. She’ll be joined by rising star Haley Heyndrickx, a fantastic artist whose 2018 album I Need To Start A Garden was lauded by music writers and fans everywhere. This is not one to miss. You’ve definitely heard at least one song by The Verve Pipe, and that song is probably their No. 1 smash hit “The Freshmen.” But The Verve Pipe have been doing their thing for a long time and have produced countless great songs like “Photograph,” “Hero,” “Happiness Is,” and “Never Let You Down.” The band is making a rare stop in Eau Claire to perform at The Metro for a one-night-only trip down memory lane. 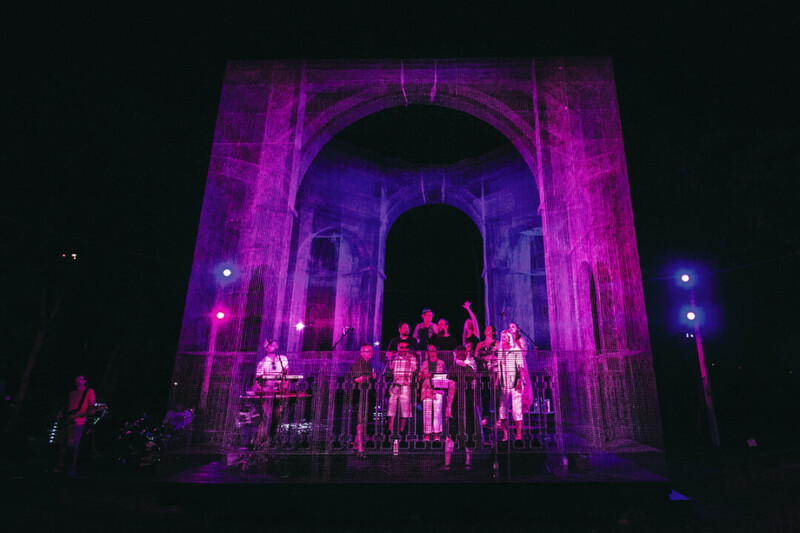 Last year’s inaugural Prex Claires saw almost every possible music venue in downtown Eau Claire open its doors and host local musicians for a street-style festival ahead of Eaux Claires – and year two looks to be just as massive an undertaking. And this time there’s a wristband deal! The Plus will host local bands like The Ronald Raygun, Drunk Drivers, Jim Pullman, Pit Wagon, and Two Castles; The Metro brings in Roma di Luna, Wayward, and P•PL; the Masonic Temple is home to a very special Sue Orfield Show featuring Them Coulee Boys and Billy Krause; Clear Water Comedy will host a hilarious showcase at the Downtown Cinema; The Mousetrap is bringing in Moon Ruin, Idle Empress, and Sloslylove; our weekly Sounds Like Summer Concert Series will feature Idle Empress, Chamber Noise, and The Nunnery; the State Theatre’s got the Vespers; the 410 Café is hosting an open mic with Matt Hasenmueller of The Millenium; and it all culminates in an end-of-the-night dance party at The Lismore. All in one night. And on top of all that, the Oxbow Hotel is again hosting its massive block party with an unbelievable lineup of acts for its second Oxbeaux. 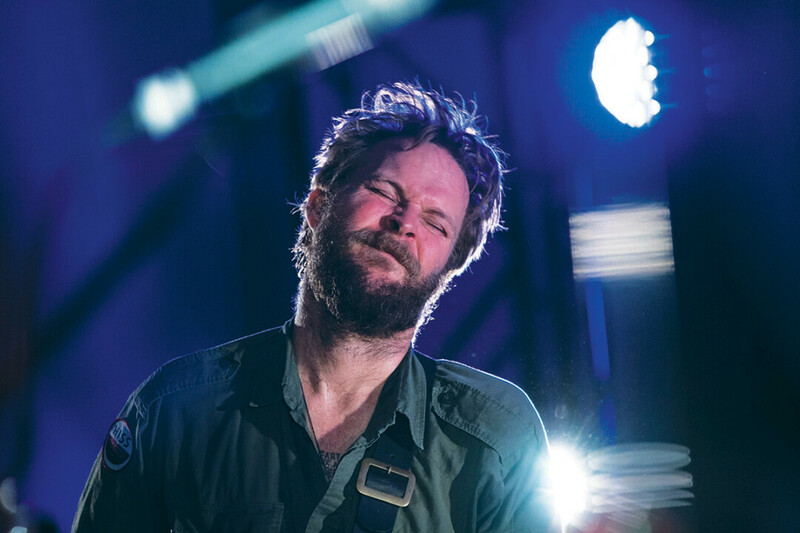 Hiss Golden Messenger will headline, supported by S. Carey, Chastity Brown, and Orchid Eaton. (Oxbeaux carries a separate ticket cost.) This magical Thursday night is the perfect way to gear up for Eaux Claires with all the local music you could ever dream of right here in downtown Eau Claire.